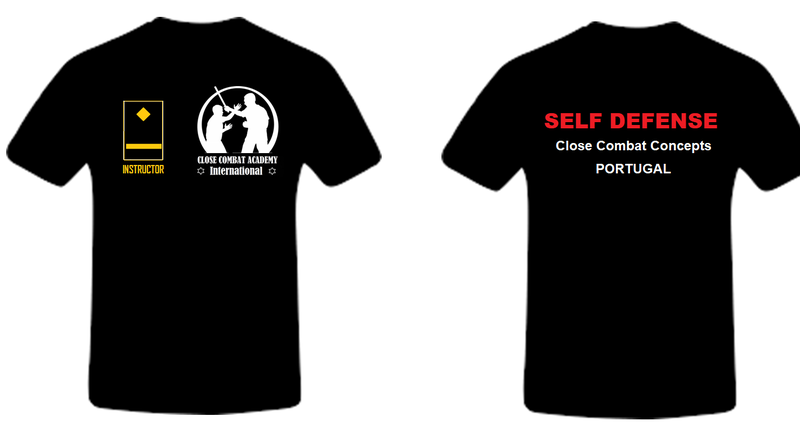 Close Combat means a physical confrontation between two or more opponents at short range. Originally these Close Combat methods were developed for Self Defense training of military, police and other security professionals. 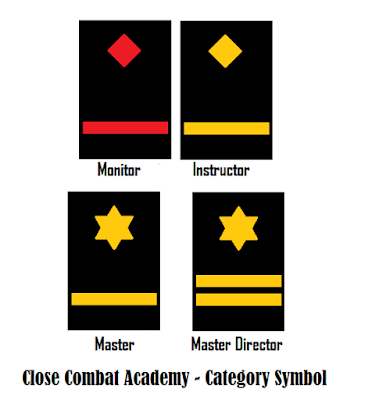 One of the most famous Close Combat systems of today is the Krav-Maga; created in 1971 in Israel, by Imi Lichtenfeld. 1. Minimum way, maximum speed and power for strikes. 2. No movement will be strange to your body and mind. 3. Do what you can, but do it right. 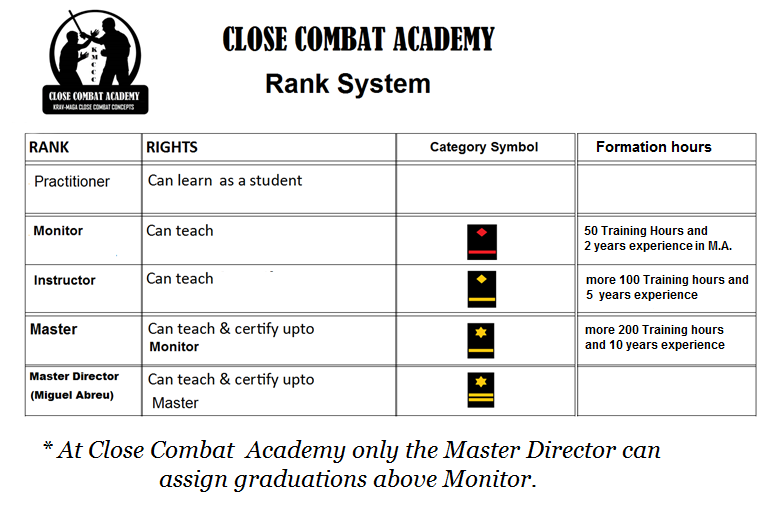 Close Combat Academy does not wear any graduation belt. c) In the backside; SELF DEFENSE - Close Combat Concepts and below mention the club/ country/ academy etc, that the practitioner represents. * techniques against attacks of knife, stick, bottle etc. 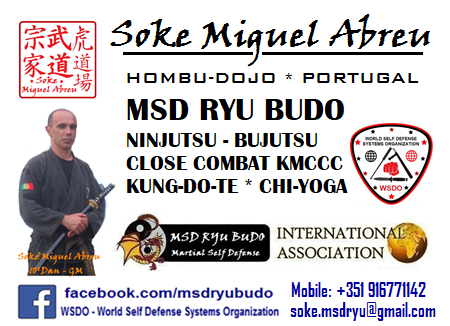 * training of several other situations of attacks of 1 and 2 opponents with and without weapons.